The AFR’s rumour-mill section, Street Talk, reports that private equity organisation Blackstone and another buy-out fund were granted ‘preferred bidder’ status in the Aveo auction last week. It is also reporting that investor group Lone Star funds has withdrawn from the process. Aveo’s largest shareholder, Mulpha Group, is also seen as a possible buyer. Aveo launched the auction late last year following a strategic review of its retirement portfolio and operations by Bank of America Merrill Lynch. Aveo shares are trading at $1.93 compared to a Net Tangible Asset valuation by the company at $3.83 – 98% higher. Indicative bids were first received in late January 2019, and Aveo said in February that these included offers from bidders who were “interested in a whole of company transaction”. 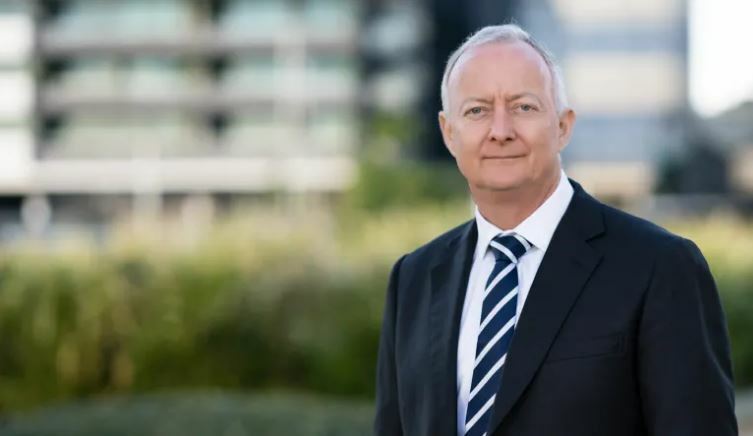 Street Talk is also reporting that Stockland’s bankers at Morgan Stanley and Evans Dixon have presented a variety of indicative bids for the group’s retirement living portfolio after taking parties through the first stage of due diligence. A final deal will likely be “at or near the portfolio’s book value” – and a second round of due diligence is expected before a deal is locked in.